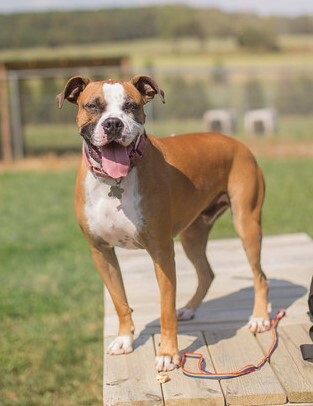 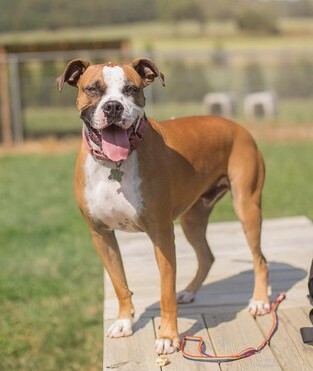 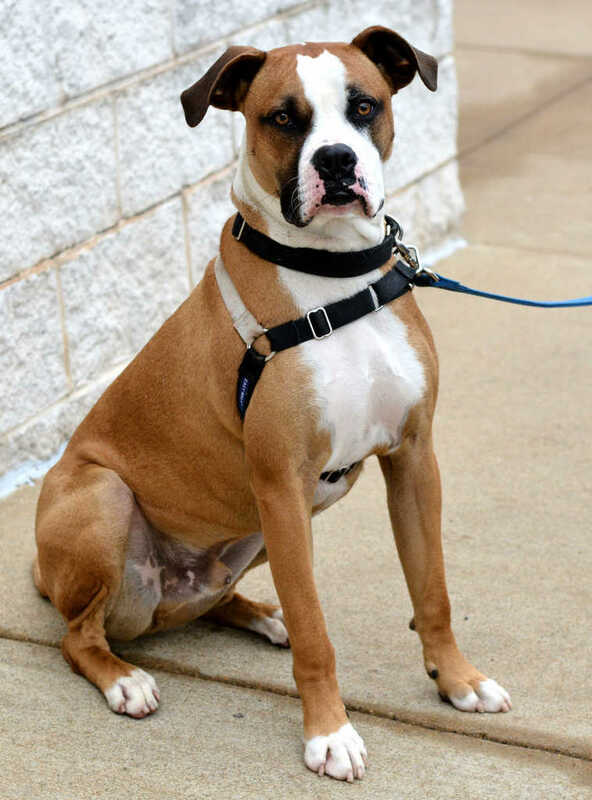 Harley is a typical Boxer pup who is happy, playful, curious and very energetic. 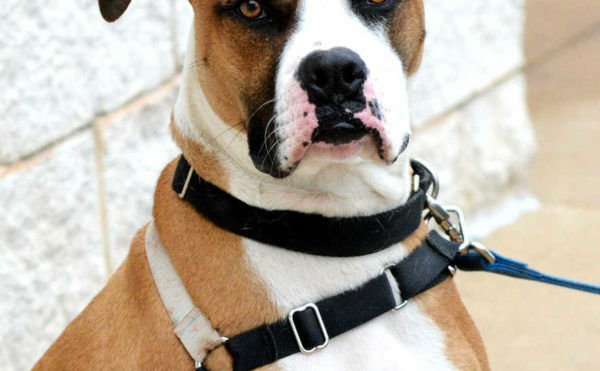 He is quick to learn, constantly on the move, and bonds very closely with the family. 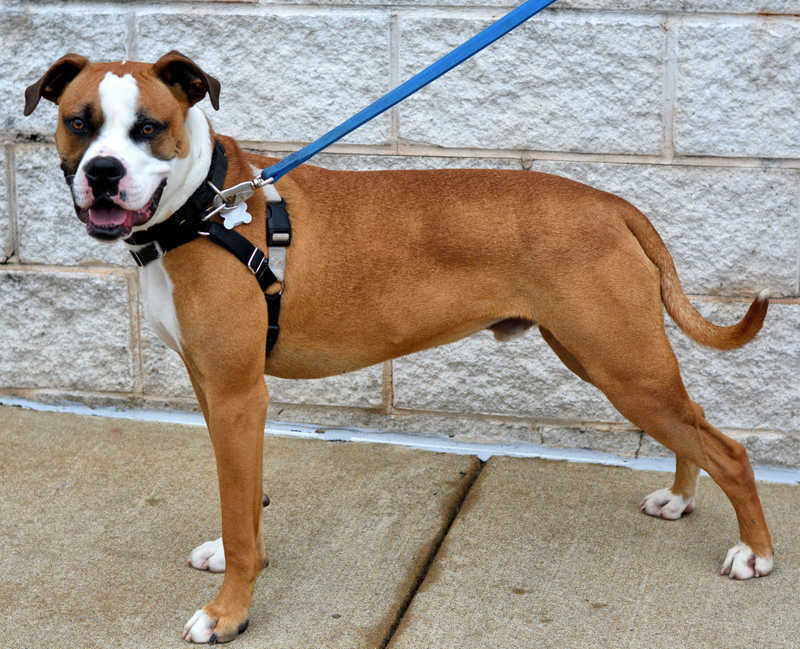 He is also house/crate trained and treat motivated. 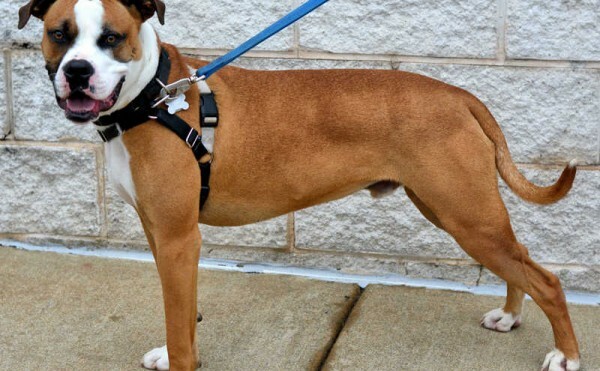 He is extremely active and can be mouthy when he’s excited and playing so an all adults home be best. 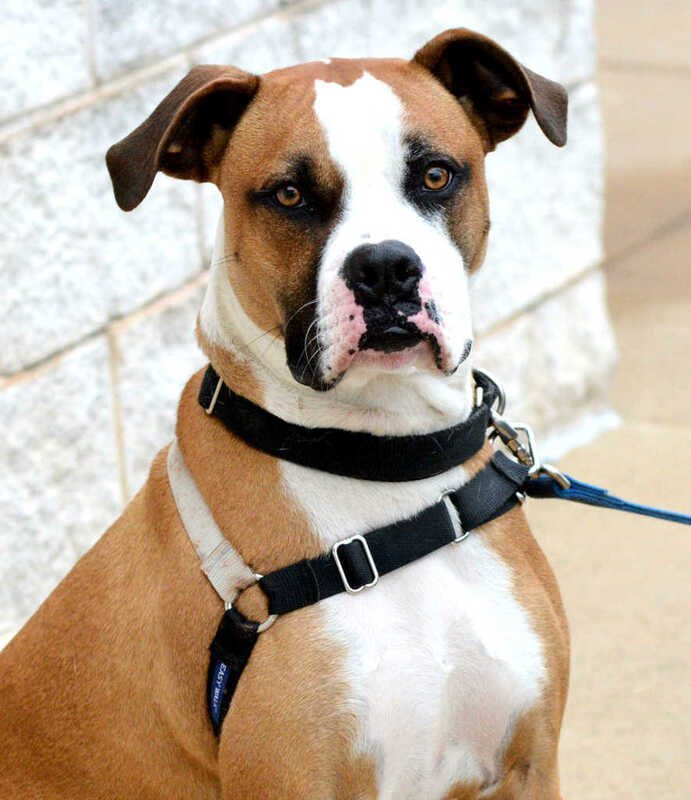 He would needs an experienced owner who can provide strong leadership, routine, boundaries, and the training he needs to correct/redirect his mouthy playing behavior. 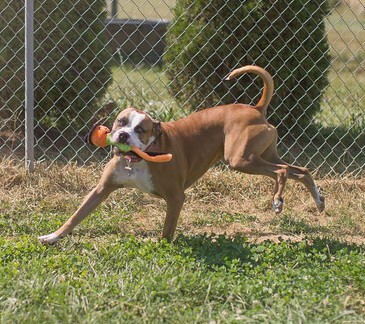 In addition Harley will need lots of daily exercise and a fenced yard for additional outdoor time. 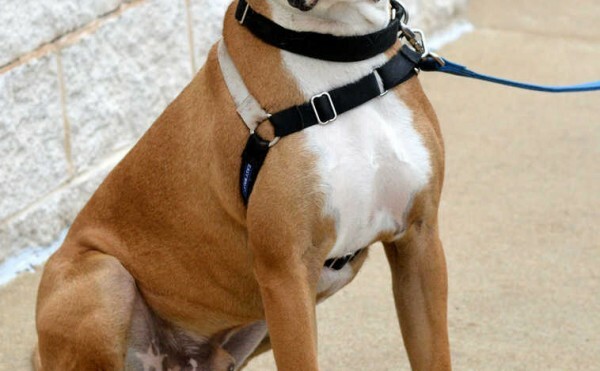 To meet Harley the Boxer at an adoption event, please e-mail his foster at playball70@yahoo.com.